Prototype: Prototype: Belgian State Railways (SNCB/NMBS) class 204 diesel locomotive. NOHAB general-purpose locomotive in the green paint scheme of Era III. 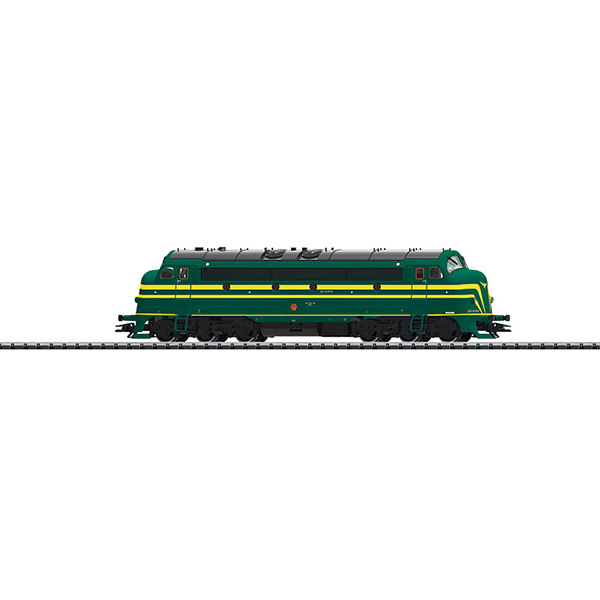 A car set to go with this locomotive can be found under item number 43544 in the Marklin H0 assortment.